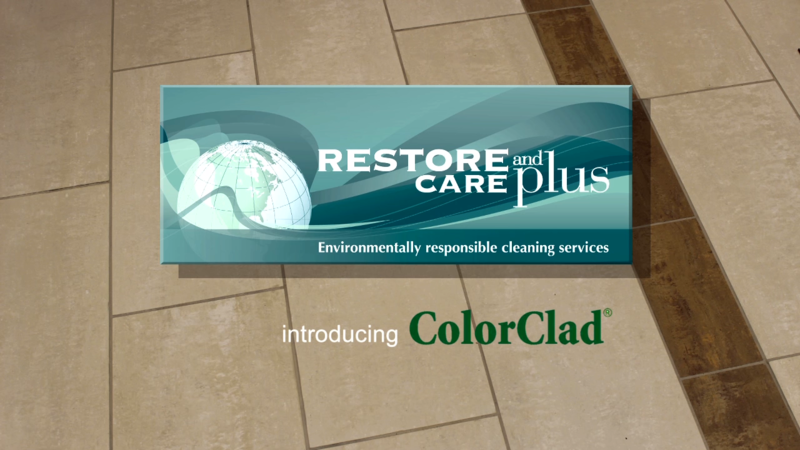 Restore and Care Plus started using ColorClad, a premium grout-sealing solution in 2013. 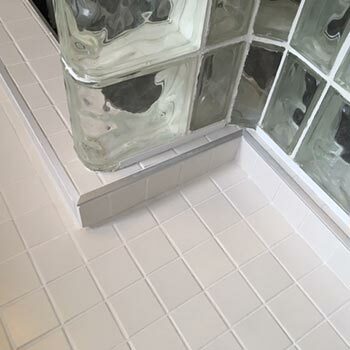 ColorClad is an impressive tile and grout restoration product. 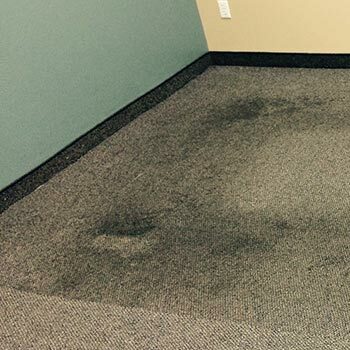 It restores and protects commercial and residential grout and keeps it looking great over the long term. 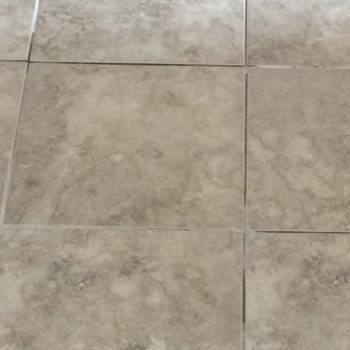 Do you want to keep your new tile looking great? 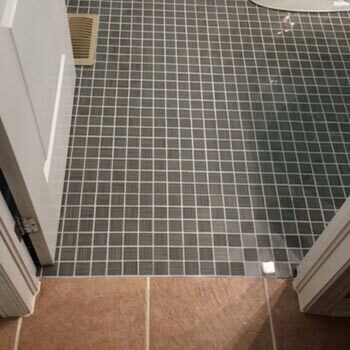 Are you hoping to avoid replacing your existing tile? Ceramic, porcelain or marble tiles add beauty and durability, but they are often a major investment. 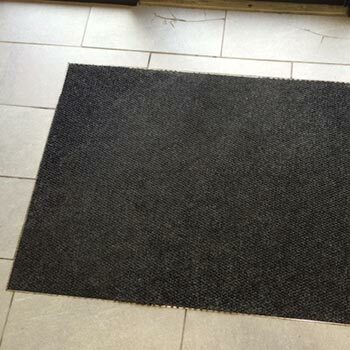 Many Ottawa homeowners are also dismayed to see their beautiful tile looking dull and dingy, after only a few months. 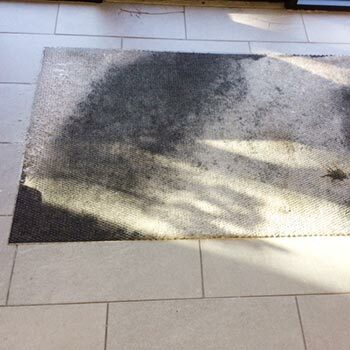 The problem isn’t the tile, it’s the porous grout material, which absorbs liquids and acts like a magnet for dirt, bacteria and mold. 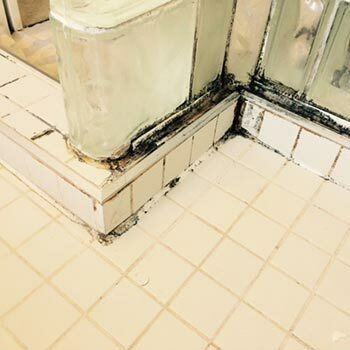 Within a short time, the once-beautiful tile is surrounded by stained, discoloured grout lines. 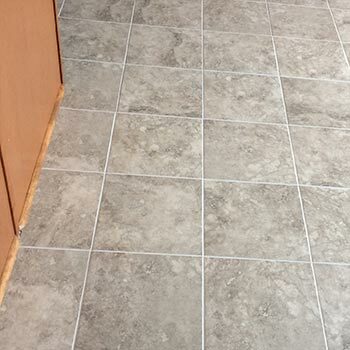 Stained and discoloured grout lines are extremely difficult to clean and restore. Until now. The ColorClad system is a revolutionary finishing process for tile and grout restoration that provides long-term protection against mold, dirt and stains. 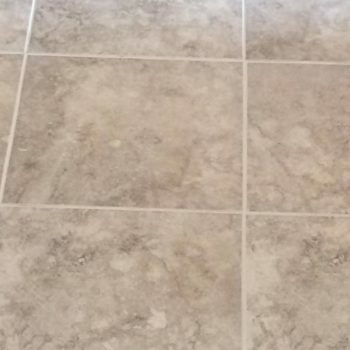 It works with all types of grout: sanded, unsanded, polymer and polymer modified—even epoxy grouts—for both interior and exterior applications. Available only through professional tile restoration specialists, ColorClad is breathable, flexible, colour-stable, non-yellowing and waterproof. Furthermore, ColorClad’s unique properties actually inhibit mildew growth! It also contains active ingredients that enable maximum soil release and increase long-term durability. 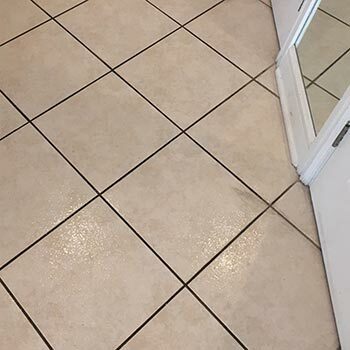 “As a grout restoration specialist, I was frustrated with the quality of grout sealants that lasted for only a few years and then had to be redone. Worse, I noticed a trend that darker grout colours were being chosen solely to match the colour of dirt! “This new process is nothing short of amazing. We’ve been using it since late 2013 and the results have been fantastic. ColorClad comes in 89 standard colours. Restore and Care plus ensures you get the exact colour you want—regardless of the colour of the original grout. No more settling for a less-than-perfect match. 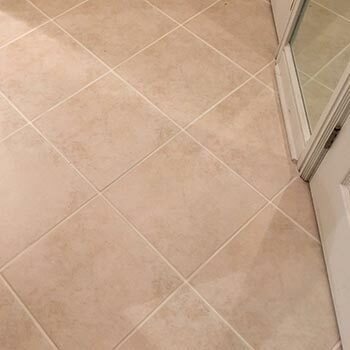 Need to spruce up existing tile? 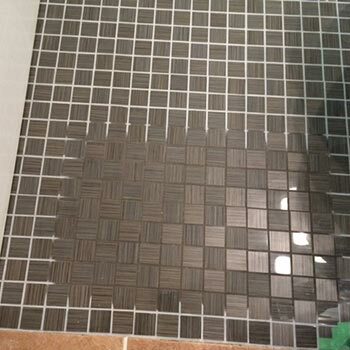 Is your current grout stained or discoloured? 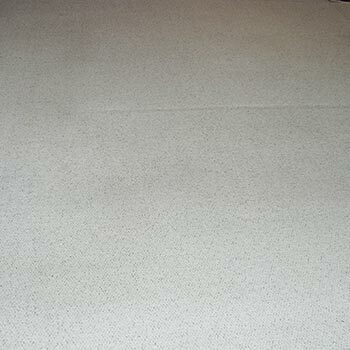 Restore and Care Plus cleans and restores the grout lines before beautifying and protecting them with ColorClad. Plus, ColorClad is available in any colour you choose! 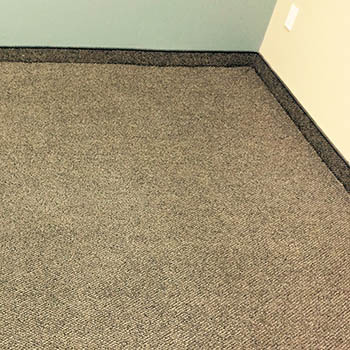 ColorClad is a great way to get a whole new look at a fraction of the cost of tile replacement. Perfect for use in bathrooms—The protective coat is so complete, mildew and mold cannot embed in the grout, keeping the tile looking new for many, many years. Perfect for use in kitchens—ColorClad is completely oil repellent; it will not break down when exposed to cooking oils and, because oil cannot soak into the grout, cleaning is easy. Healthier for your family—ColorClad releases zero VOCs (volatile organic compounds). 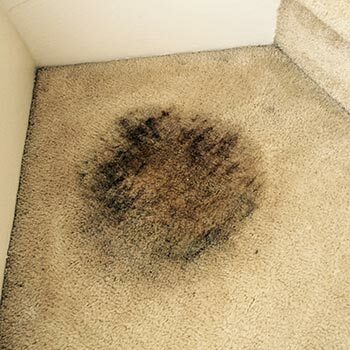 No harmful chemical is released into the air and therefore, there is no negative effect on interior air quality. Healthier for the environment—Once the grout is protected with ColorClad, regular tile cleaning is simple. You can even use more ecologically friendly products, thus saving you time and money (and the planet). 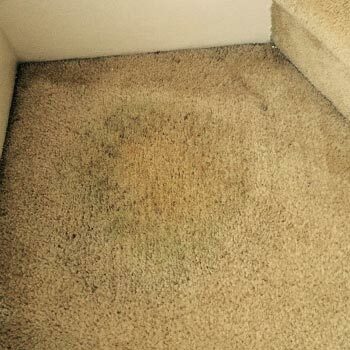 Say goodbye to unhealthy dirt and mildew. Say hello to clean and beautiful. 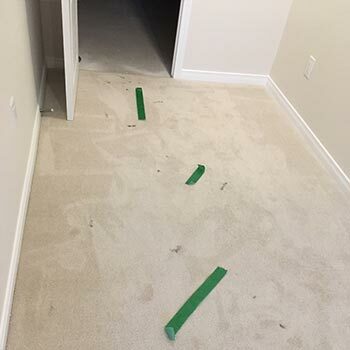 To learn more about the benefits of ColorClad for tile and grout restoration, contact us online, or call us today at 613-897-3123. 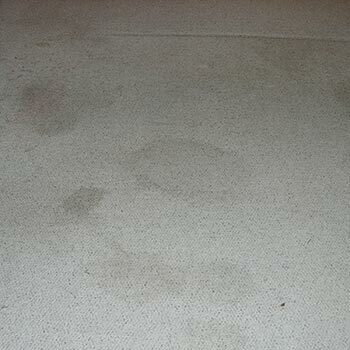 Restore and Care Plus can put this amazing product to work for you! 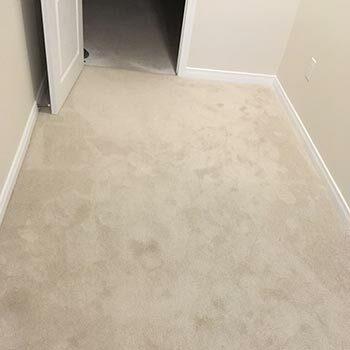 Restore and Care Plus also does professional carpet cleaning in Ottawa for residential and commercial clients as well. 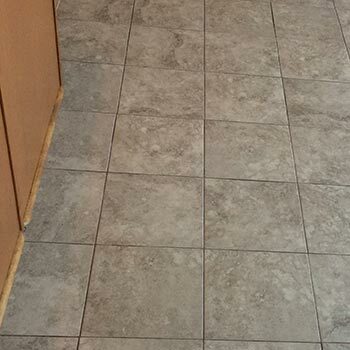 “My husband and I were ready to rip up the tile and put in other flooring because of the condition of the grout.